P Money is a British Grime MC. 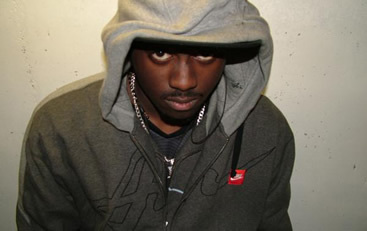 P Money started out as a member of the Fatal Assassins crew and has been releasing tracks since 2008 and in that time has earned a reputation for his fast rapping style. This is a shell profile. Complete profile coming soon!